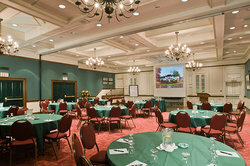 Choose the Great Hall for your next event. 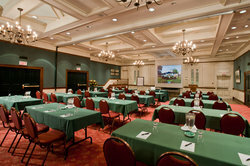 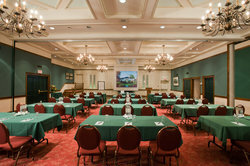 The largest of The Briars' conference rooms the Great Hall is perfect for larger meetings, teambuilding events, or weddings. 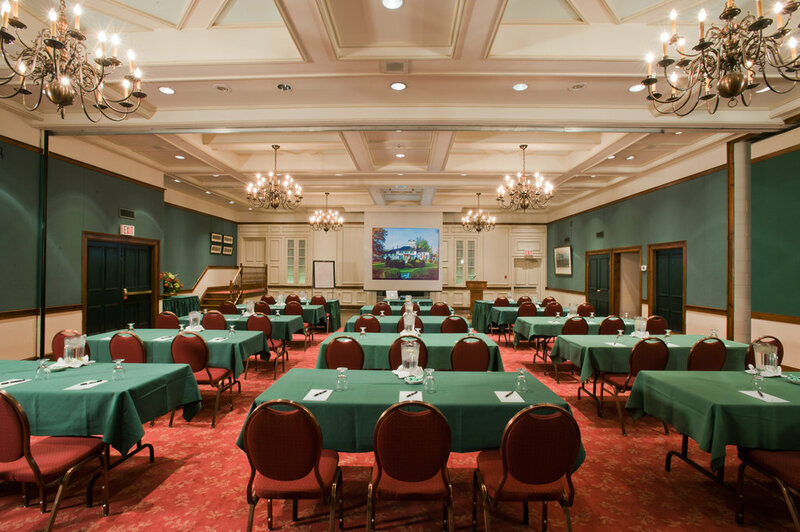 Located central to the resort, this space provides the perfect access to all of your guests regardless of whether they're in the in the cottages or the inn.